Steven (Chicagoland, United States) on 19 June 2012 in Plant & Nature and Portfolio. 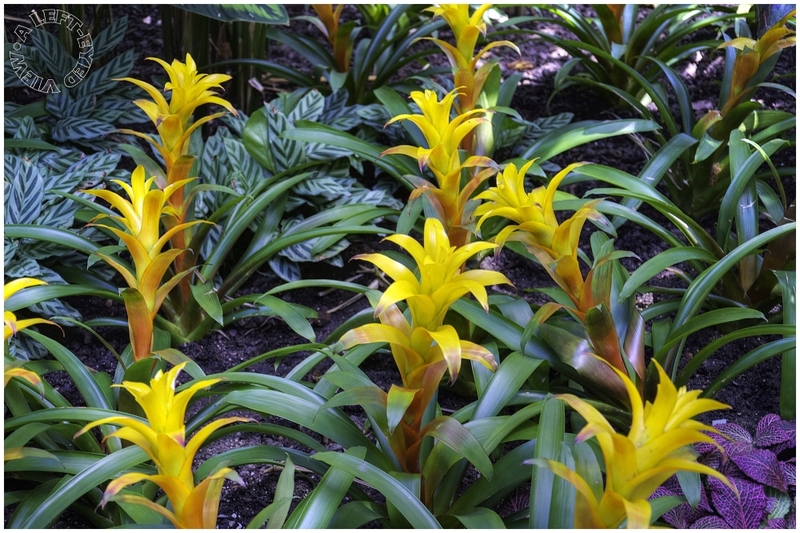 Golden bromeliads spotted in the Garfield Park Conservatory in Chicago, Illinois on April 27, 2012. They are gorgeous. I want some. Somptuous ! Very beautiful ! I love these plants - beautiful shot of them, Steven! Nature's works of art - beautiful! I love their vivid spiky appearance. Nice shot of 'em. Very beautiful thriving plant; I like the stiffness look to them; beautifully captured! Wow, interesting plants and colors! beautiful plants . great garden . All Bromeliads are always so wonderful ... These are gorgeous !!! Beautiful color! I have seen them in red but not yellow. They are beautiful! Wonderful colored image. The yellows look magnificent above the green background.